In 2017, TCL announced that it planned to launch a Palm smartphone in 2018. 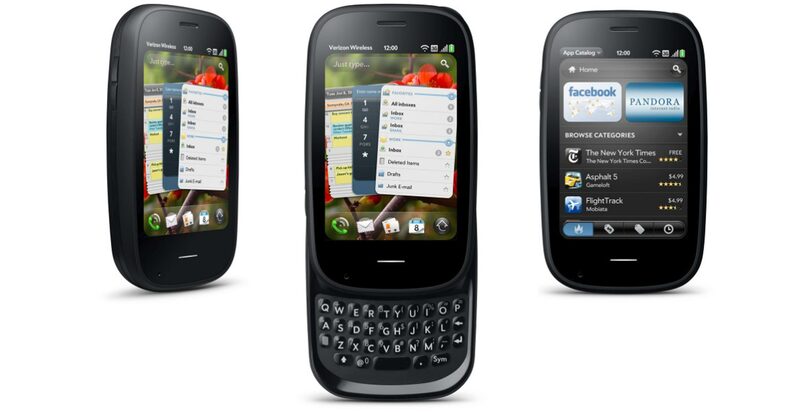 After a long radio silence, earlier this week a Palm-branded device, ‘PVG100,’ obtained both FCC and Wi-Fi Alliance certification. 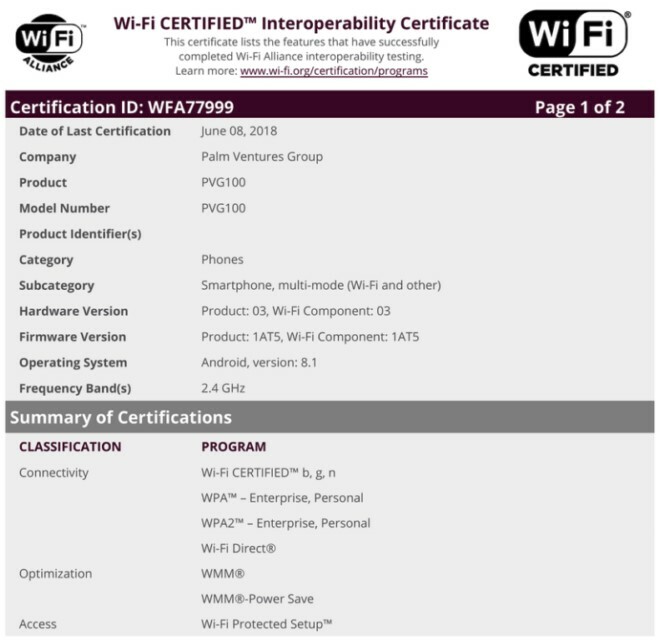 While neither filing includes photos of the upcoming device, the Wi-Fi Alliance certification reveals the handset will run Android 8.1. In addition, it reveals the PVG100’s Wi-Fi modem will only support the 2.4GHz band, which suggests it will be more of a low-end device. No word yet on when TCL plans to release the PVG100, nor whether it will come to Canada, but the fact that it’s passing through certification likely means an official release isn’t far out.